Planet Pita... Always Fresh, Always HealthyRecord Owner? Log in. 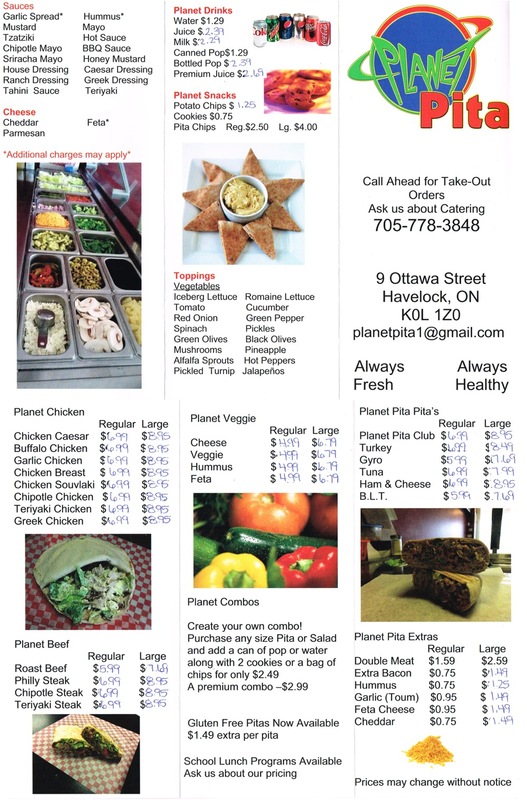 Have something to say about Planet Pita... Always Fresh, Always Healthy? Tasty pitas I have only been to this place a couple of times and I was not disappointed. 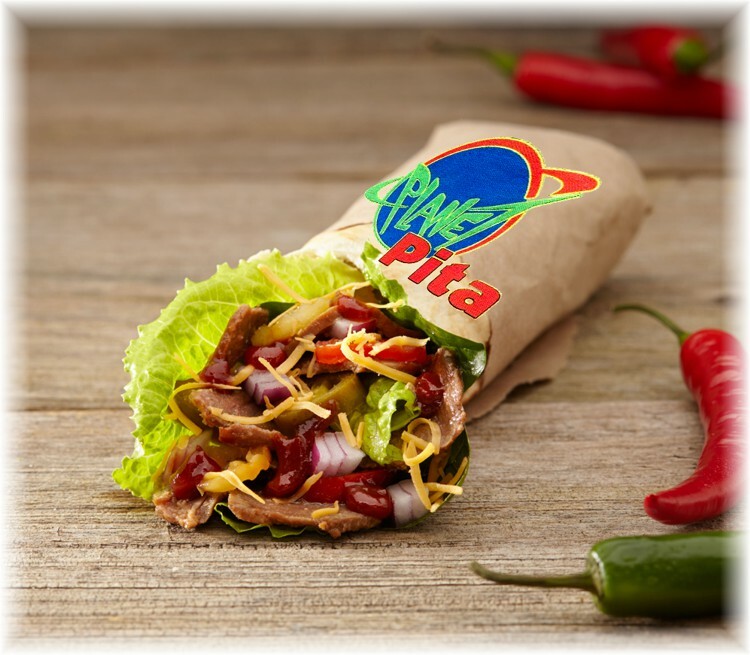 I had the chicken pita and it was fresh and tasted great.